The BLUE (Brisbane Lung Ultrasound Evaluation) team protocol is a research collaboration between Emergency Departments in Brisbane Hospitals. 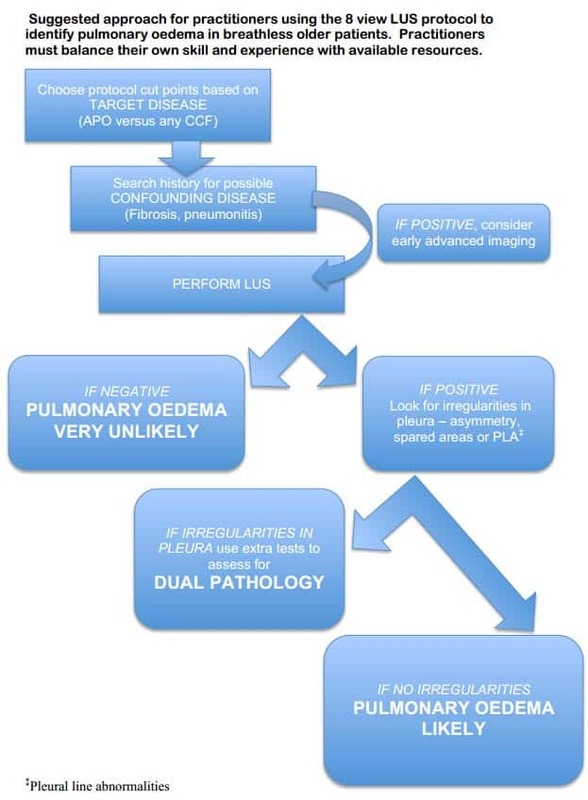 The following resources, courtesy of Dr. Kylie Baker, aim to promote the safe use of bedside ultrasound as a diagnostic adjunct to aid in the early identification of lung pathology and improve patient care. Lung Ultrasound content management – Julian Laurence.